Move in by the end of May and receive ONE MONTH FREE! Come home to Creekside Crossing, the premier apartments in Walker, Louisiana. Here, you'll experience a lifestyle where modern comforts and exceptional convenience merge. Located just one mile north of Interstate 12, Creekside Crossing offers easy access to dining, shopping, and entertainment. 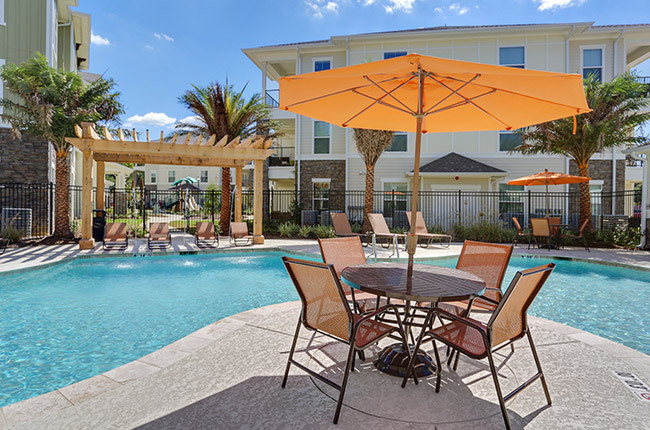 Whether relaxing at the pool or grilling station, pumping iron in the fitness center, or enjoying time with your furry friend in the dog park, life at Creekside Crossing is simply more comfortable and convenient. Thoughtfully designed interiors feature quartz counters, expansive kitchen with island seating, stainless steel appliances, walk-in closets, in-unit washer and dryers, soaking tubs, and much more! Schedule a tour today and discover a new way of living!